Working with Aruba Communications, as an authorized Partner, offers bountiful possibilities. Capitalize On Every Moment To Make A Remarkable End-User Impression! Collaborate With Aruba Communications Today And Become An Authorized Partner. you are paid on-time, every time. resources they need to succeed to help their own business grow! Think about what you want in a Master Agency and realize that Aruba Communications offers all those things you want. Round the clock pricing and proposals. Access to the carriers and the direct engineers to help you design your customer solutions. Carrier solutions for ANY application you need industry wide. Clean and easy access to your commissions which are paid directly to you On Time each and every month. Eligible Spiff’s are paid to agent on top of the normal residuals. Trainings each month to give you the education you need to be the most educated agent in the Industry. The key to our success is your success! The Referral Agents Program is designed to allow an individual or company to make a warm referral of business decision makers to Aruba Communications. We will evaluate the referral’s IT and Telecom requirements (needs assessments, solicit quotes, price, propose, sell and handle ordering documentation) without you having to get involved in the process. Every company has Communications infrastructure needs, many can be affordably resolved with cloud solutions such as Hosted PBX / Voice over IP, Infrastructure as a Service, Desktop as a Service, SIP trunking, Managed IT services and more. Aruba Communications can provide these and other services from our many strategic alliances. Allow Aruba Communications to complement your product suite while your company earns additional income. 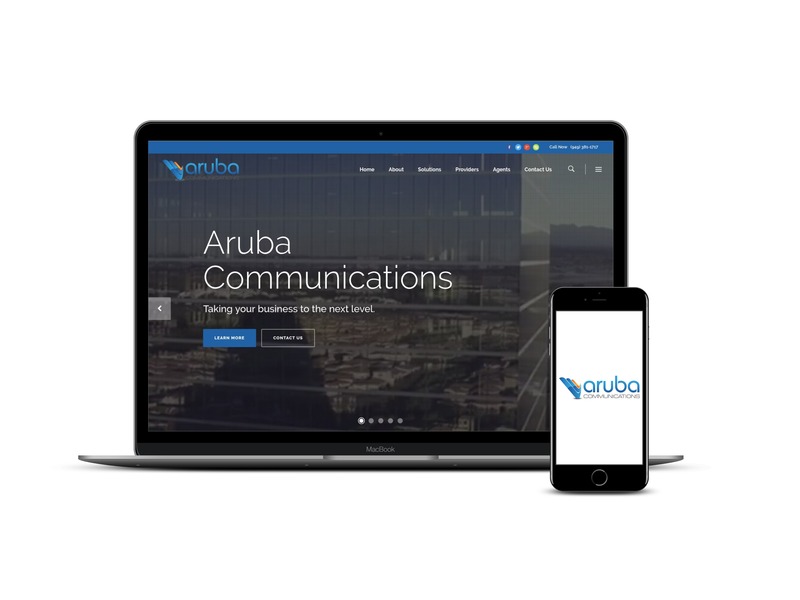 The Aruba Communications Sales Agents program provides you with the tools your company needs to offer IT & Telecommunications Infrastructure solutions to your customers. As a Sales Agents for Aruba Communications, you will have access to the pricing, contracts, and back office support of the Suppliers that we represent, without the large quotas assessed by going direct to the Supplier. Our Sales Partners own the sales cycle, including initial contact, discovery, proposal, closing, ordersubmission, and order implementation. This program is designed for companies that have the resources to market to and maintain their client base. If you are interested in being an agent for Aruba Communications, please register and we will contact you as soon as possible.